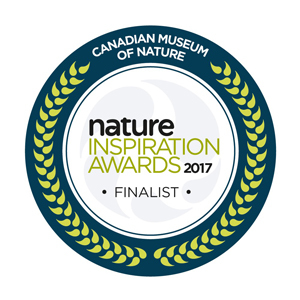 The Canadian Museum of Nature, Canada’s national museum of natural history and natural sciences, is pleased to announce the 26 finalists for the 2017 Nature Inspiration Awards. These honours recognize individuals, groups and organizations whose leadership and innovation connect Canadians with the natural world. The Nature Inspiration Awards are produced by the Canadian Museum of Nature. Full details at nature.ca/awards. 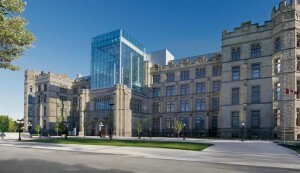 The Canadian Museum of Nature is Canada’s national museum of natural history and natural sciences. The museum provides evidence-based insights, inspiring experiences and meaningful engagement with nature’s past, present and future. It achieves this through scientific research, a 10.5 million specimen collection, education programs, signature and travelling exhibitions, and a dynamic web site, nature.ca.